This new storm system comes just a week after a surfer was killed by big swells at San Francisco’s Ocean Beach. 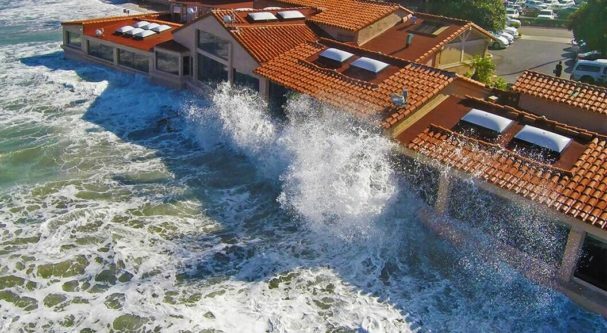 The waves that killed the surfer were only 10 feet high. Should the tides interact with a storm of that magnitude, devastation on the West Coast would be imminent.